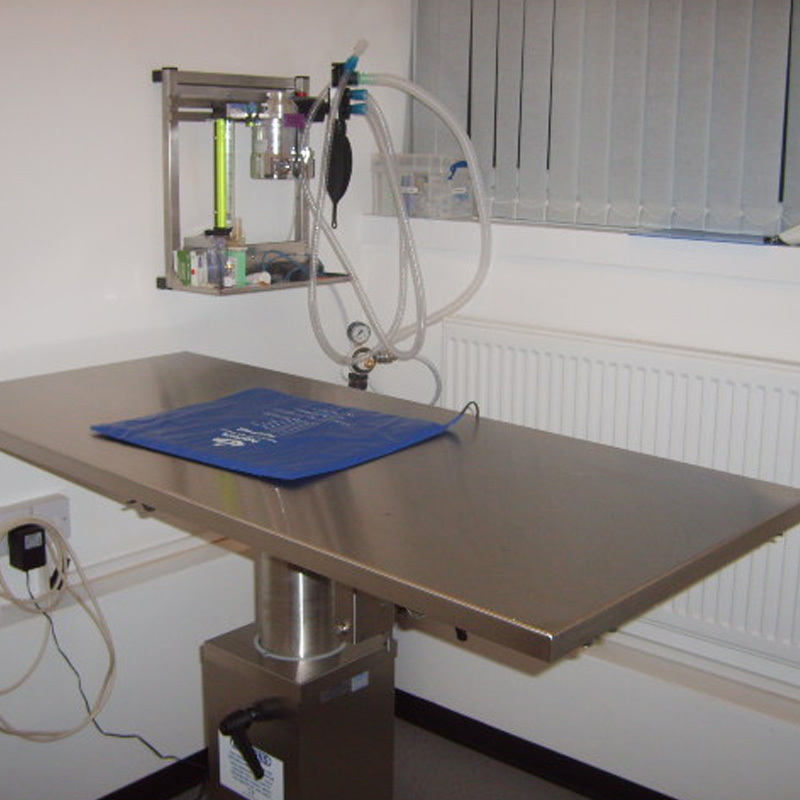 Our clinic has been designed with the sole aim of providing an environment that is the most suited to cats and their behaviour. 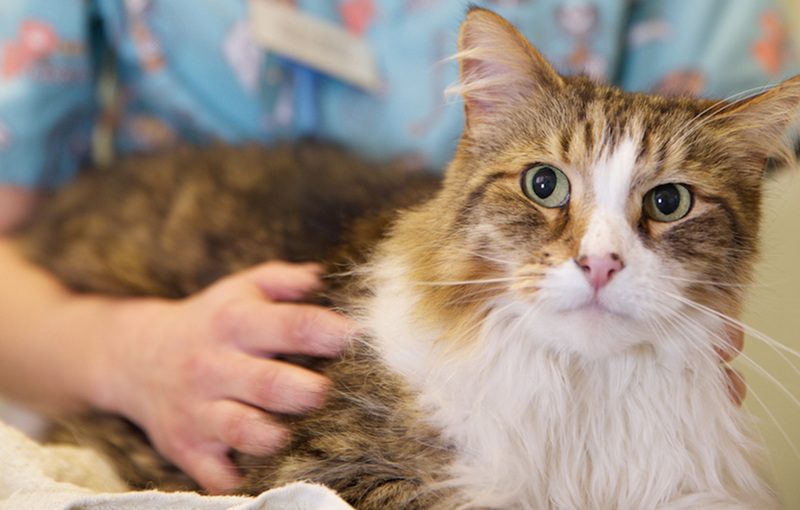 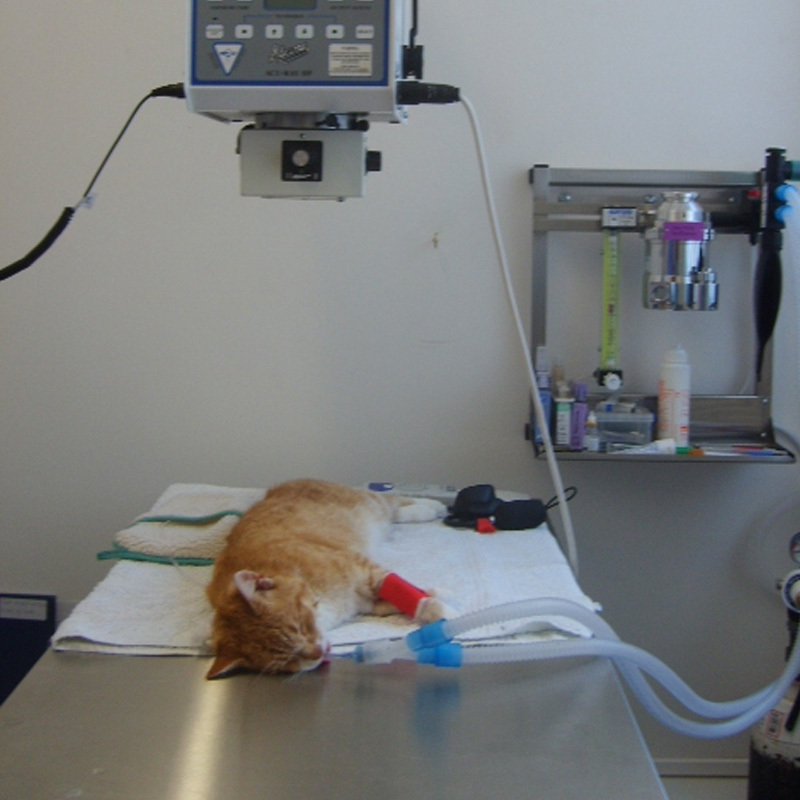 By removing the stressors so commonly found in vet practices, we are providing your cat with the best chance of responding well to treatment and keeping them fit and healthy. 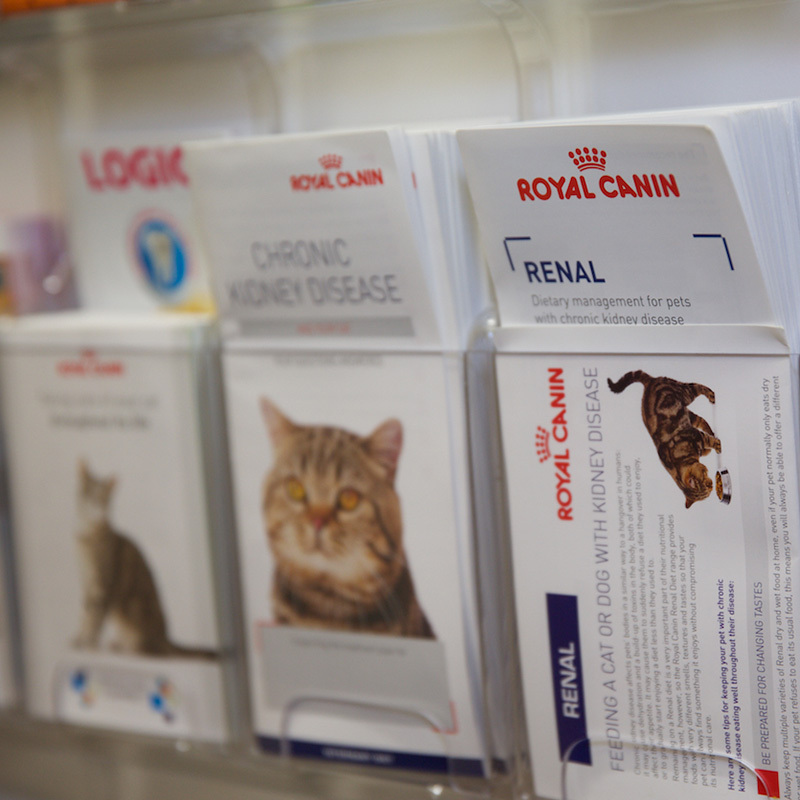 Our reception and waiting area has a flat screen TV providing you with important information and updates, two separate seating areas and a cat information area full of useful books and magazines, as well as children’s reading and drawing books. 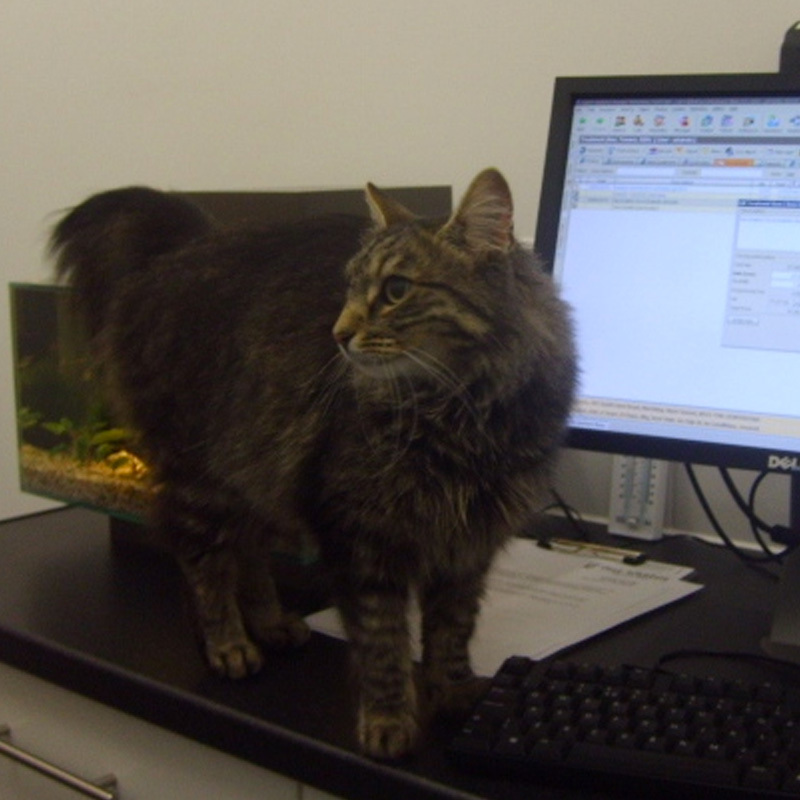 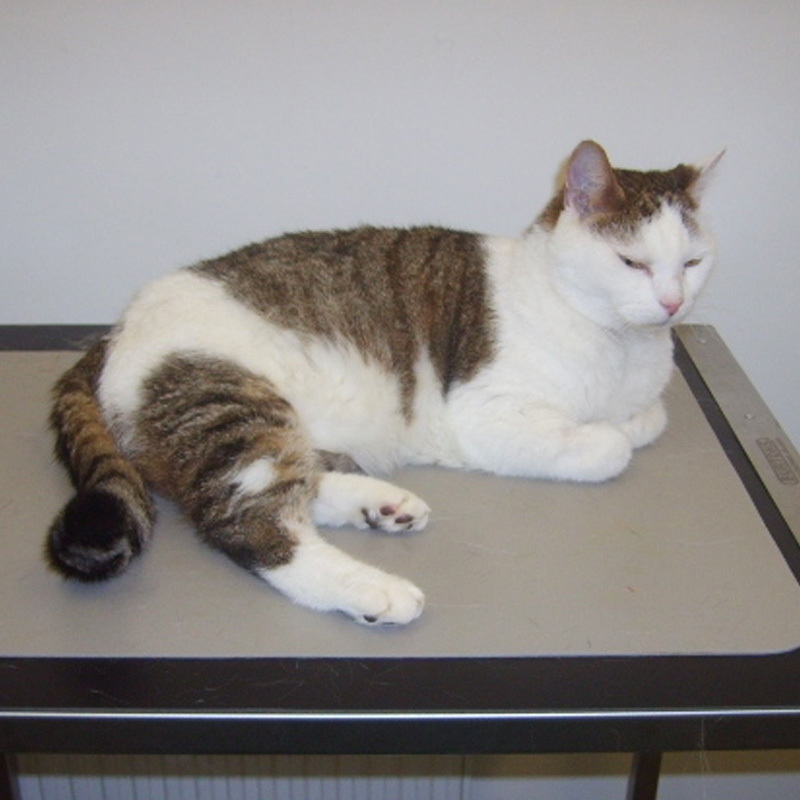 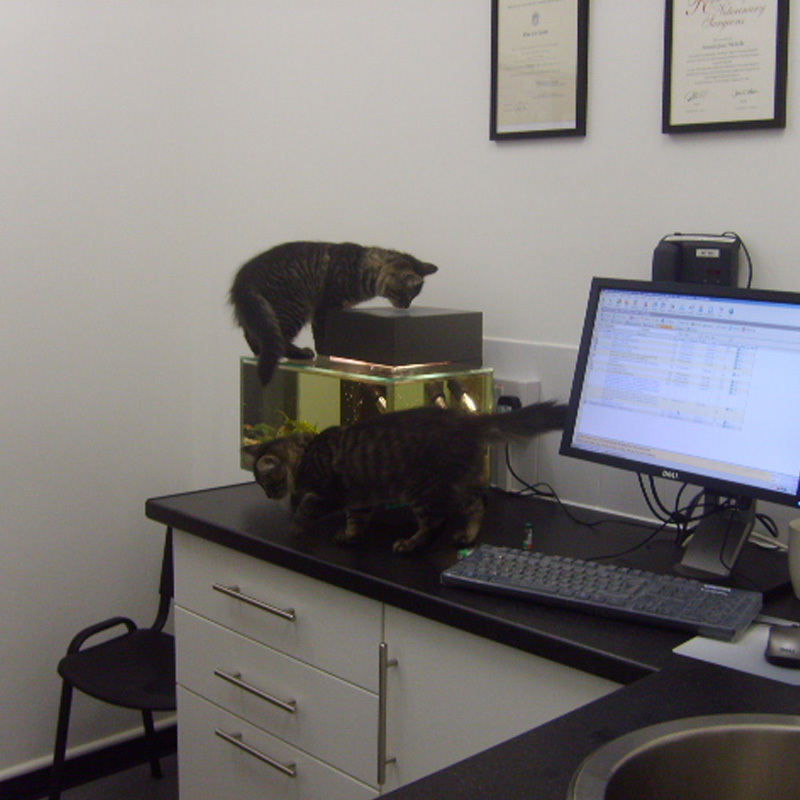 Our consulting room is designed to be feline-friendly, with a smaller consulting table and weighing scales just for cats. 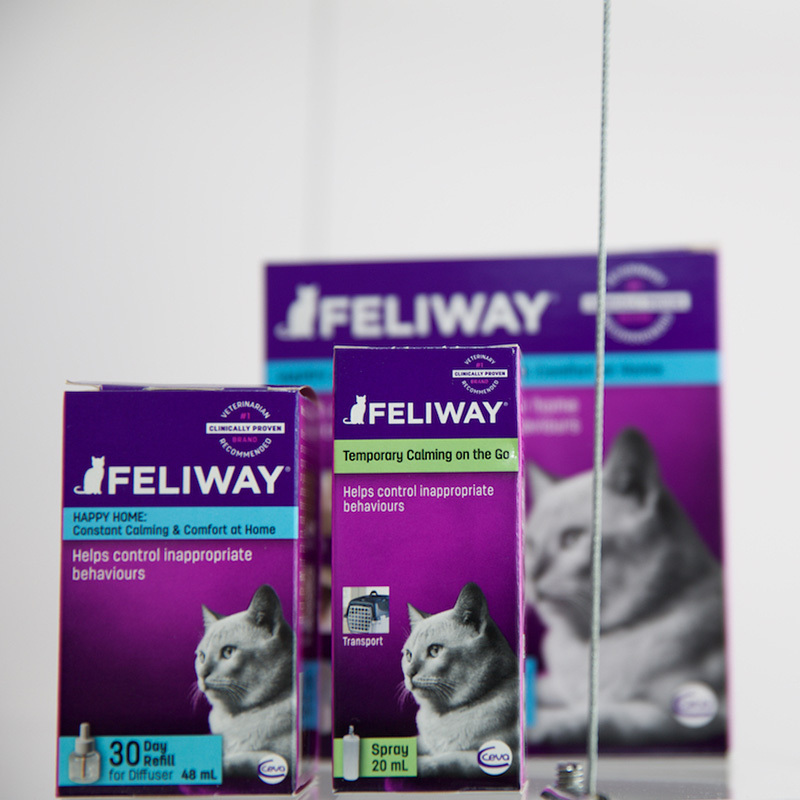 We diffuse Feliway (a cat specific pheromone) to help the cats settle in. 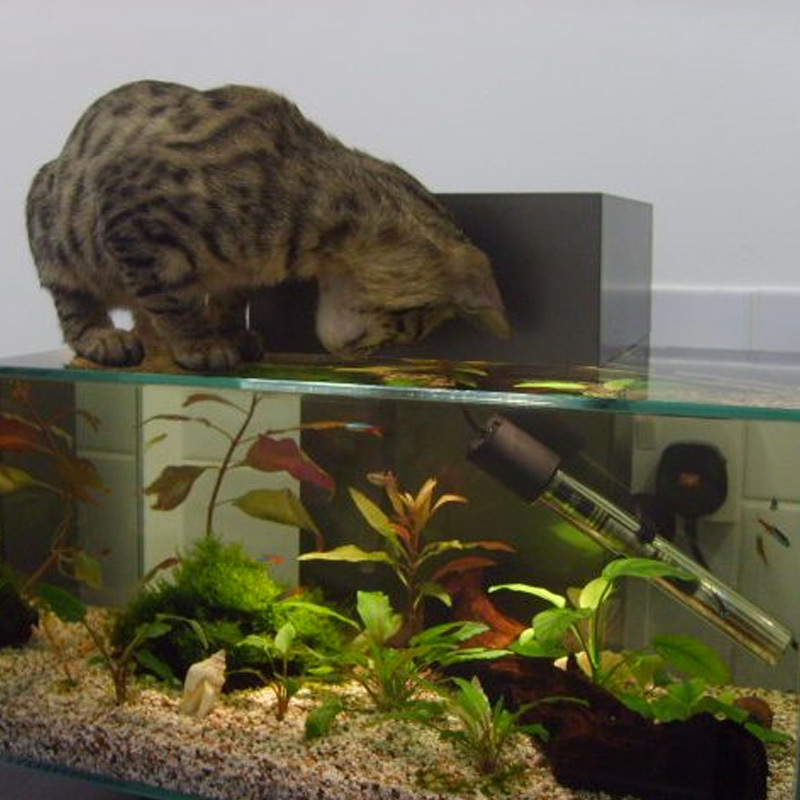 We even have a small fish tank with colourful fish to entertain your cat’s curiosity while he or she is being examined. 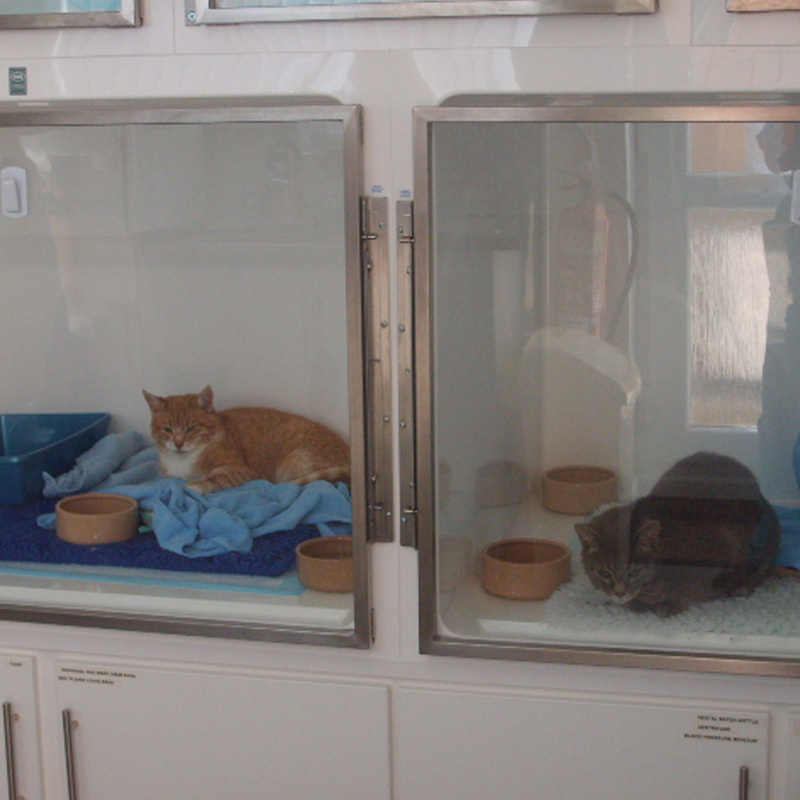 Our hospitalisation and recovery area is specially designed for cats and promotes our objectives to ensure your cat’s stay with us is as stress-free and comfortable as possible. 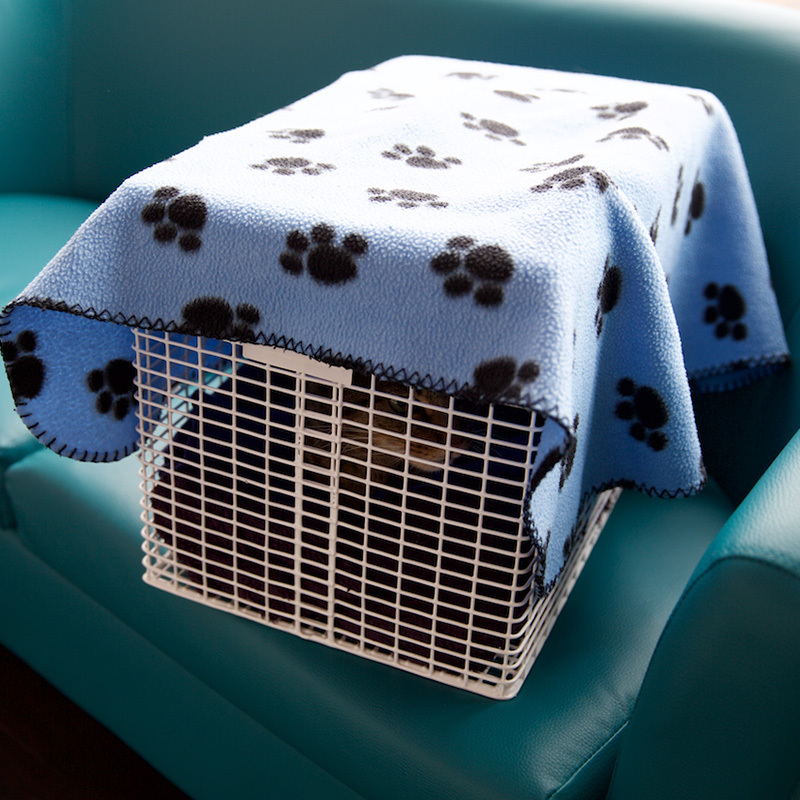 All the cages are spacious, warm and comfortable. 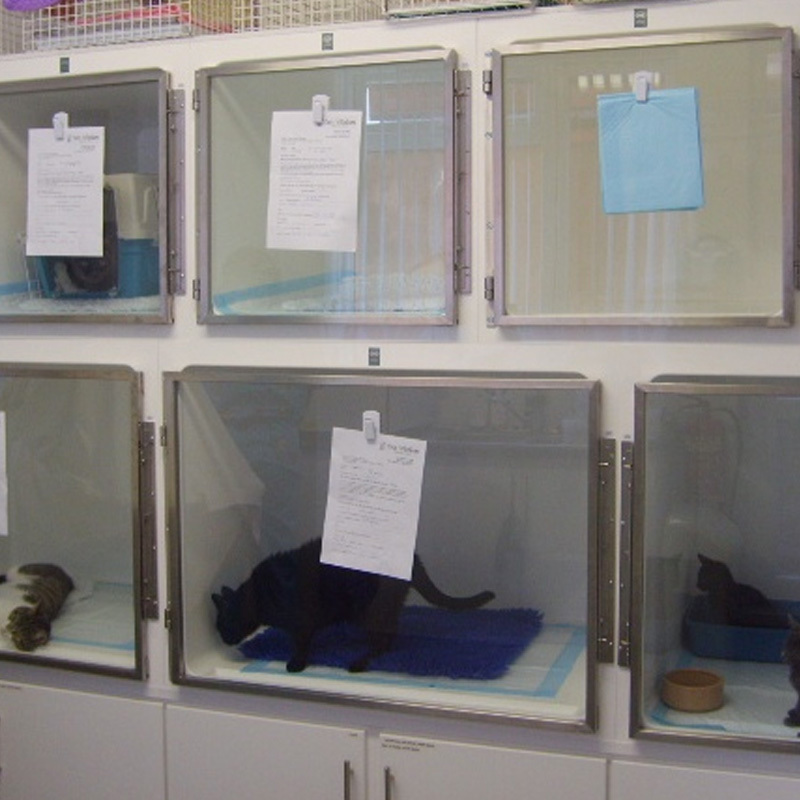 Instead of using any metal cages, which can cause cats to become stressed upon seeing their reflection, all of our cages our made of heat retaining fiberglass and have clear glass doors. 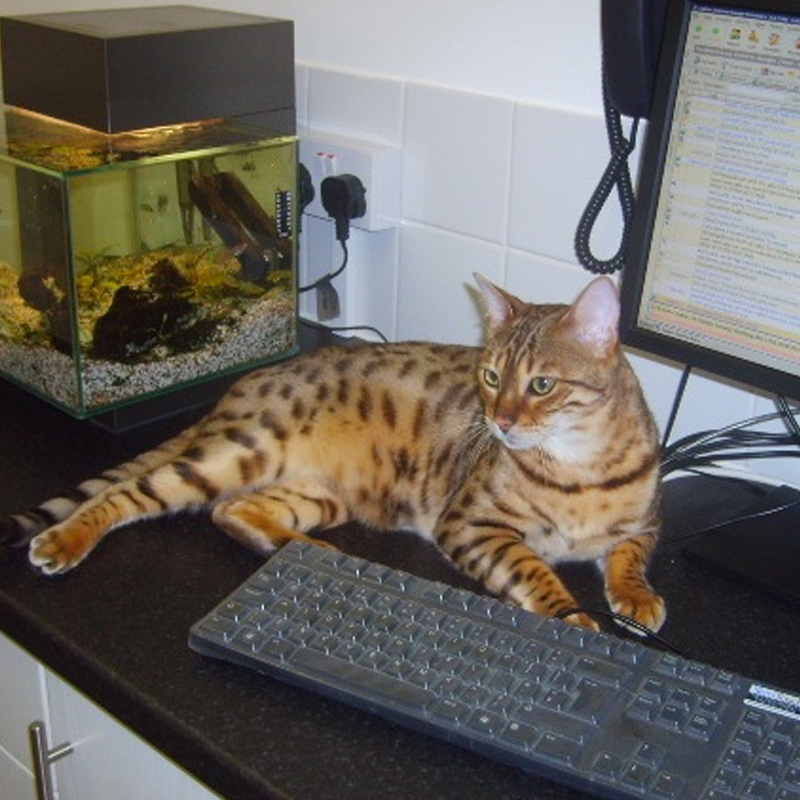 Not only this, but we understand that every cat is different and we will cater for your cat’s specific preferences for bedding, food, treats and toys. 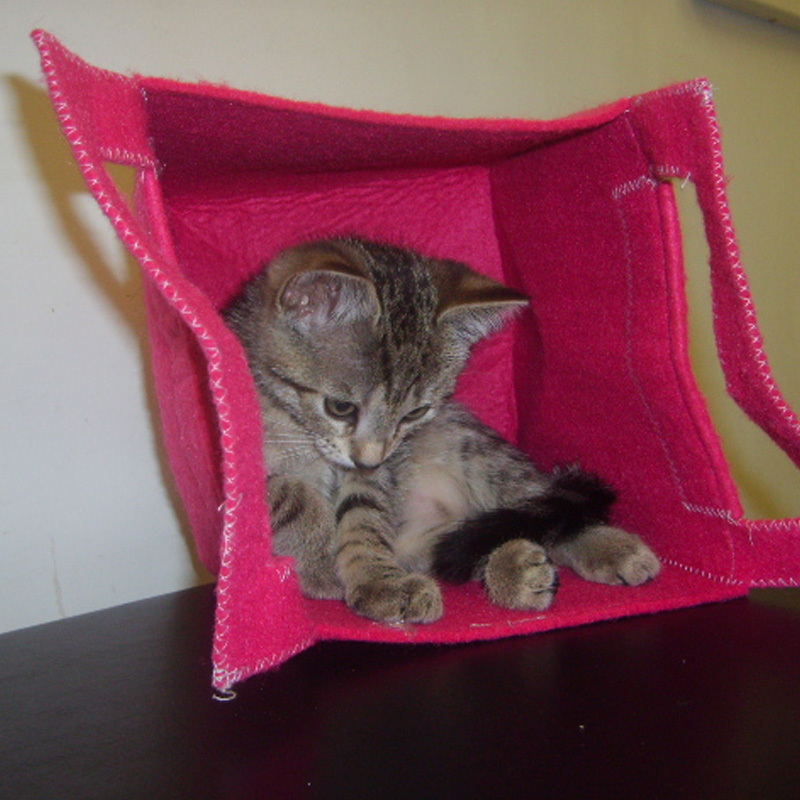 If your cat is shy, we can ensure that they have access to some hiding places, and stop them from seeing or hearing other cats. 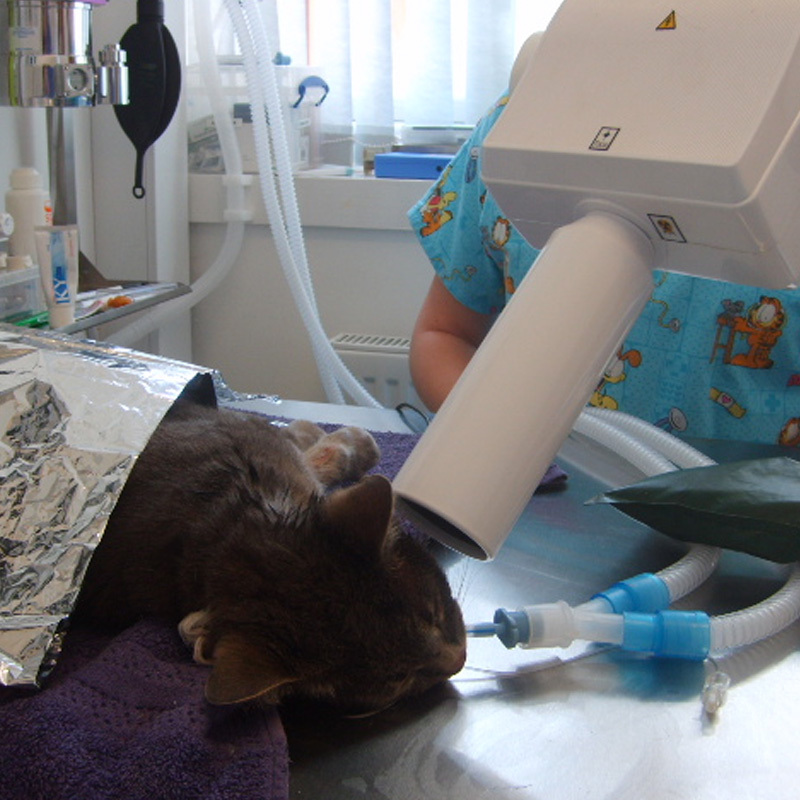 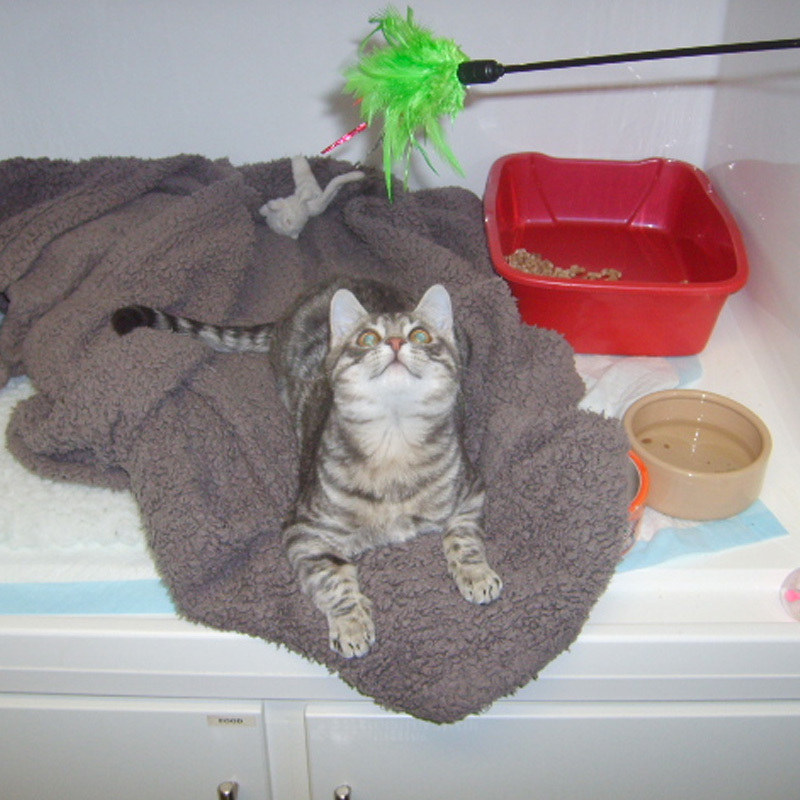 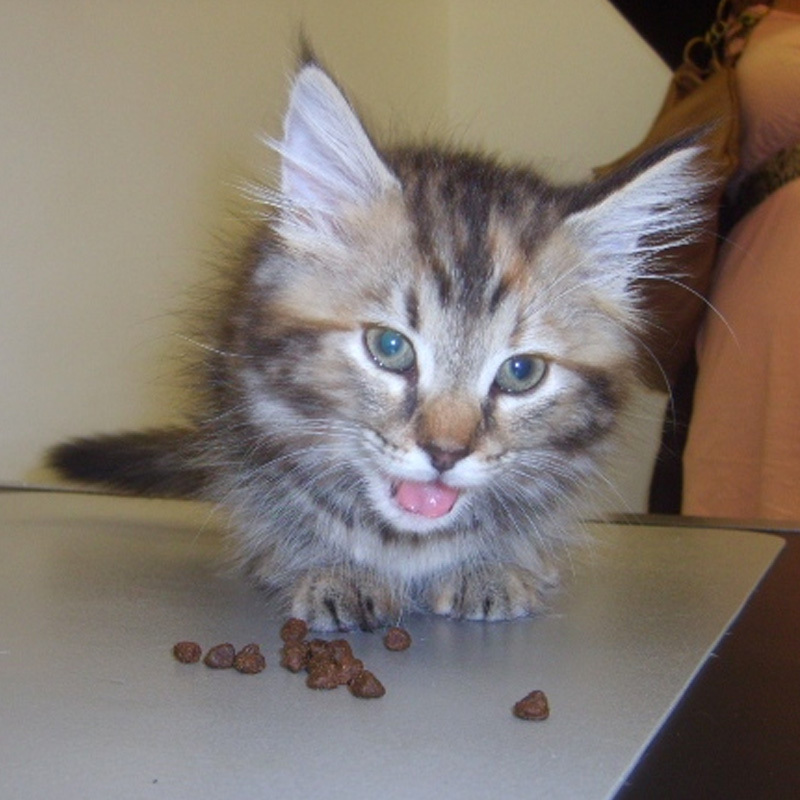 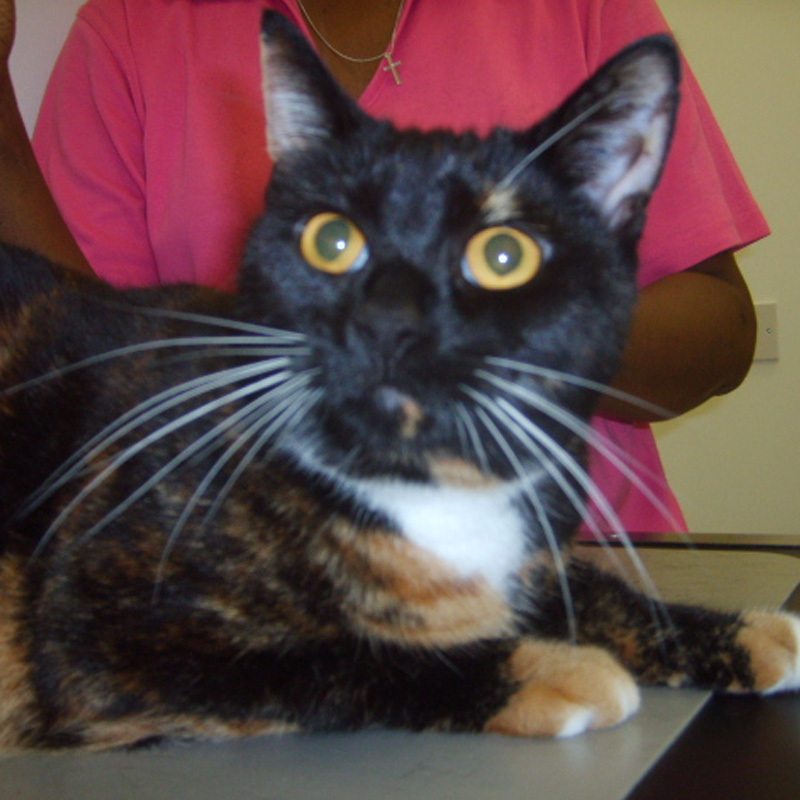 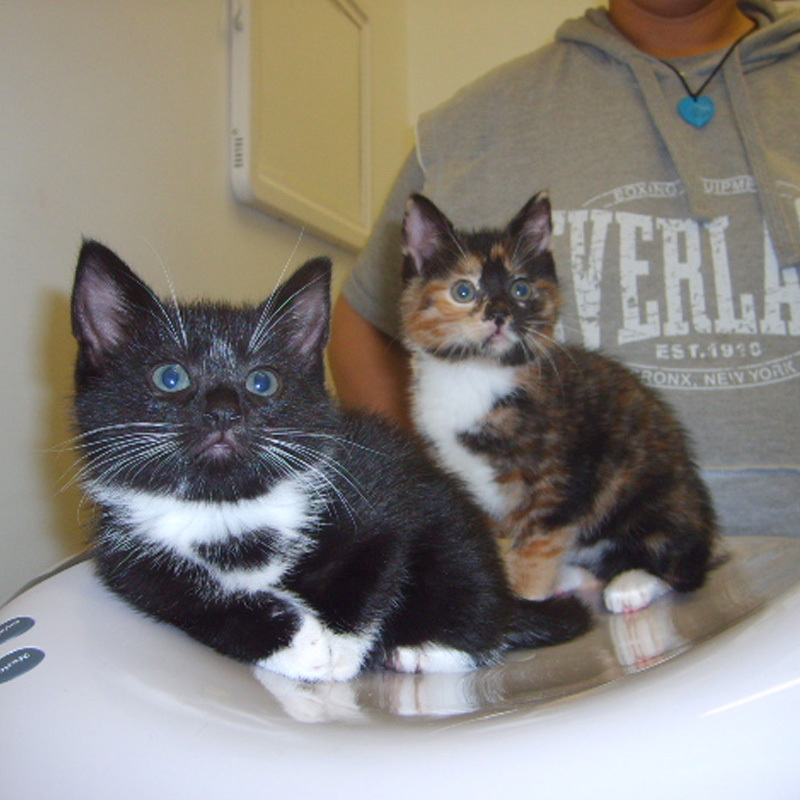 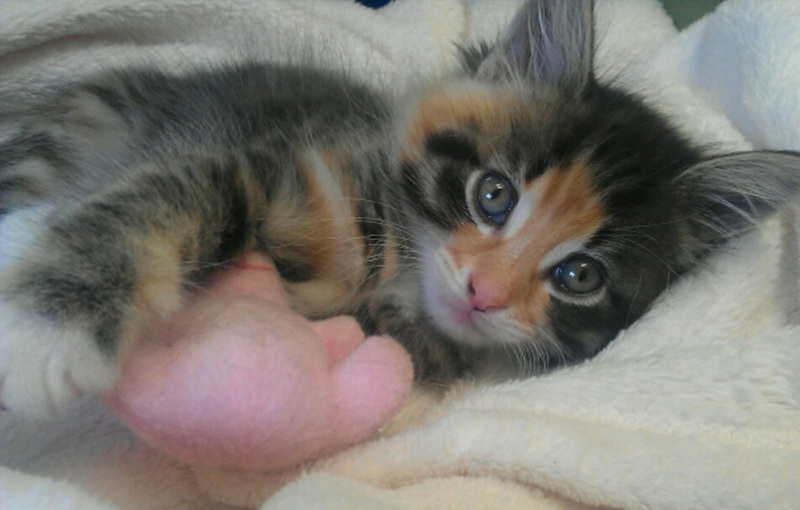 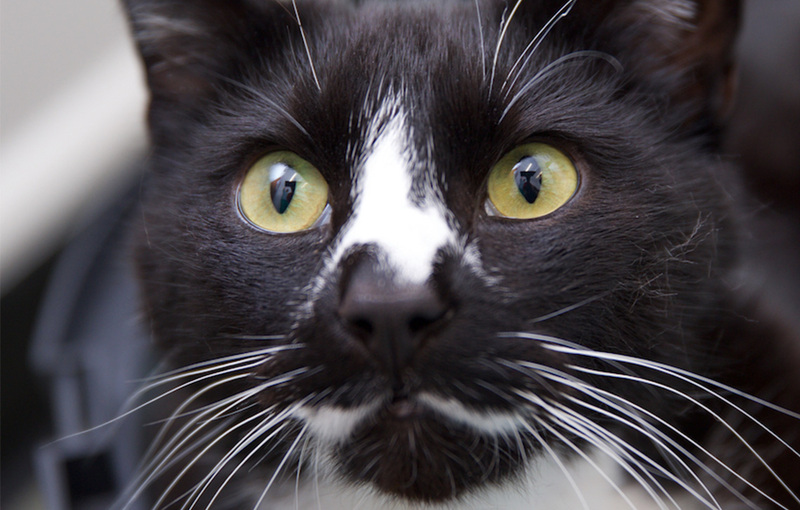 Above all, we ensure that your cat receives the most specialised treatment for their species.